The Management Plan for Parley’s Historic Nature Park is available for review at the following website here. You can download all documents and review each step and and provide comments via the “contact us” function on this webpage. Please take a moment to send your comments to the city. 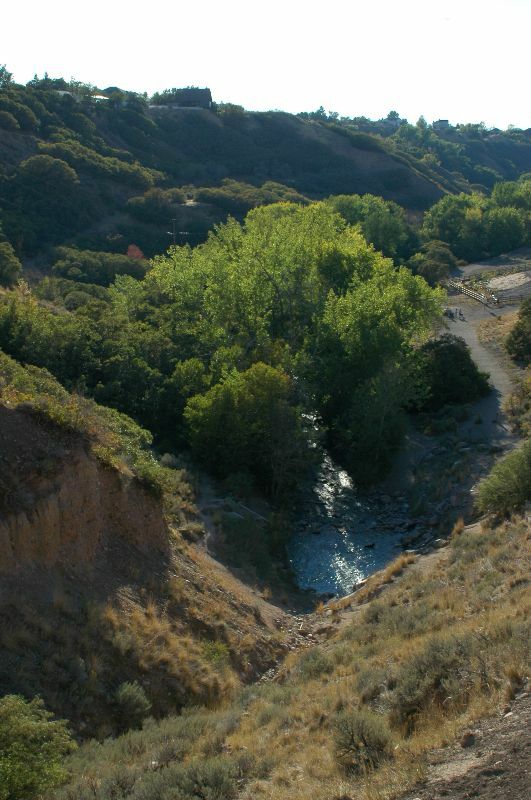 Parley’s Creek and the land that surrounds it at the mouth of Parley’s Canyon has a special place in Utah history as one of the natural open spaces in the Salt Lake valley and contains one of the most natural and contiguous riparian corridors in the City. The 88-acre park was established to protect and interpret these features. It has also been identified for decades as a critical link in regional open space and trail networks. 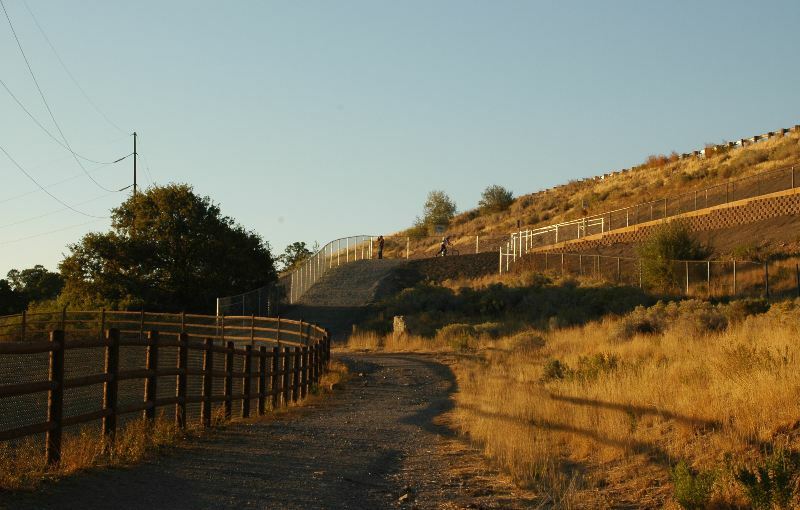 The park is continuously growing in popularity for recreational uses such as a dog park, BMX biking, nature appreciation, and trail use along the Parley’s Trail that was completed in 2010. 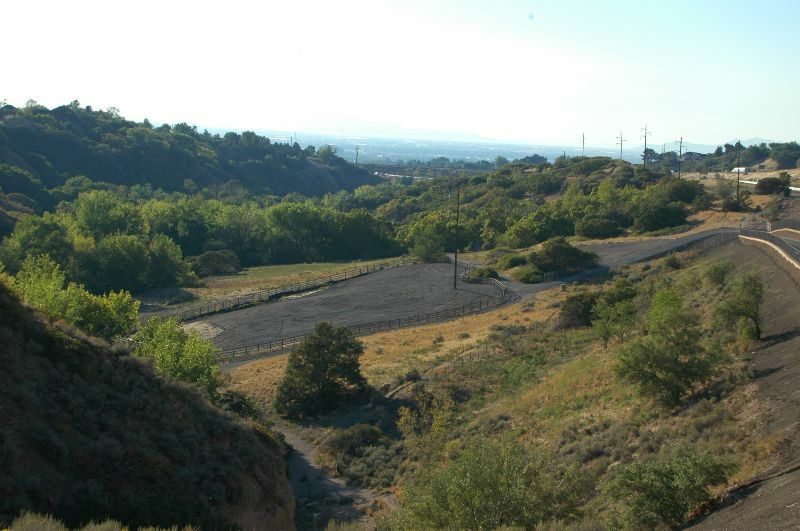 Salt Lake City has developed the park’s first master plan to help balance this diversity. The master planning process began in the fall of 2008 and was completed in 2010. We hope to continue using this amazing open space area for a diversity of uses.